he Nike+ version of the Apple Watch Series 4 is finally shipping out and arriving in-store this week. Apple Watch Nike+ sports the same general features and design as the other recently launched Series 4 devices, but it comes packaged with a number of unique features aimed specifically at Nike fans. It comes with the Nike Run Club app pre-installed, for one. But it also features several exclusive watch faces that you can’t get on any other Apple Watch Series 4 model. There’s a full-screen and colorized version of Nike’s analog watch face, which includes the company’s signature typeface and a built-in complication for running the Nike Run Club app. 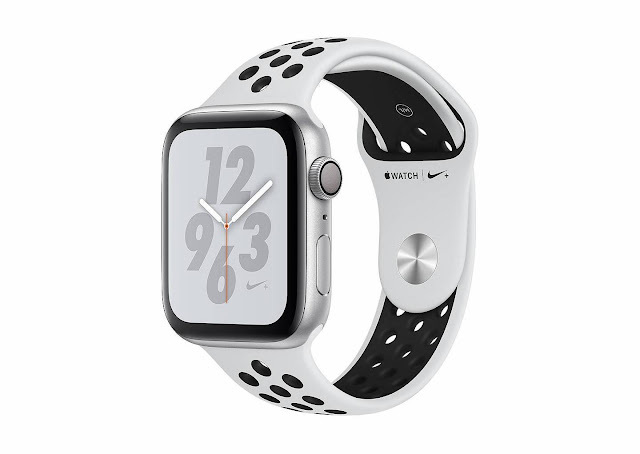 In addition, the Nike+ model also features the Nike Digital watch face with a fixed Nike Run Club complication, along with two smaller complications and a wider bottom complication. Apple and Nike have also collaborated on new bands for the recently debuted wearable. The standard Nike Sports band, sold separately or bundled with an Apple Watch Nike+, is relatively unchanged from past iterations. It’s designed with breathability in mind, featuring a series of perforations so sweat won’t get trapped under the band while working out. But there’s also a new Nike version of the double-layered, nylon weave Sports Loop band this year with some small but exclusive new features. That includes new color options that matched particular Apple Watch Nike+, as well as woven-in reflective fabric that shines when exposed to light. That’s a good option for runners or other athletes who like to hit the street at night or early in the morning. Currently, the new Nike Sport Loop bands aren’t available to purchase separately. 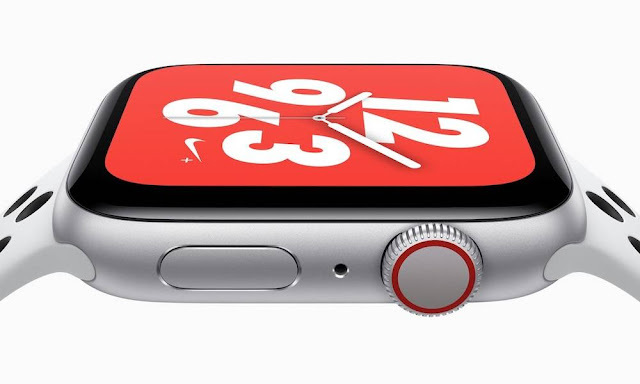 To get one, you’ll have to have it bundled with an Apple Watch Nike+. But if Apple follows its usual pattern, the new band option will likely be sold as a separate accessory sometime down the road. The exclusive Apple Watch Nike+ models are arriving just about two weeks after the general launch of the Apple Watch Series 4 and Apple Watch Hermès models. The Apple Watch Nike+ starts at $399. It’ll hit store shelves and arrive on doorsteps on Friday, Oct. 5.